For women,bags are not merely tools that are used for holding things. Bags are very important for women because they work as essential accessories to make women more fashionable. In this post, we are going to show you ten best sholder bags. 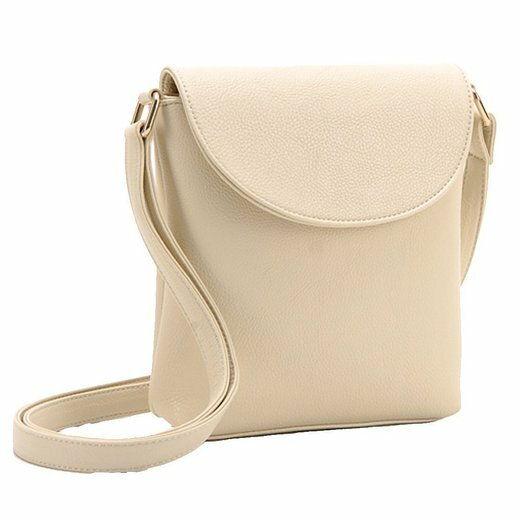 No matter you are young women who just start to work or a mature women, you can find the most suitable shoulder bags at a reasonable price for yourself. Just take your time and check out these 10 amazing shoulder bags. Enjoy. Candy color bags are quite beautiful for women to wear in summer. Jollychic offers many candy color bags. This shoulder bag is made with PU leather. The simple yet stylish shoulder bag is versatile for day and night. There are many ways to wear this bag. It can be used as a shoulder bag, a cross-body bag and even a school backpack. To get an easy and chic look, you just need a small-size bag like this. 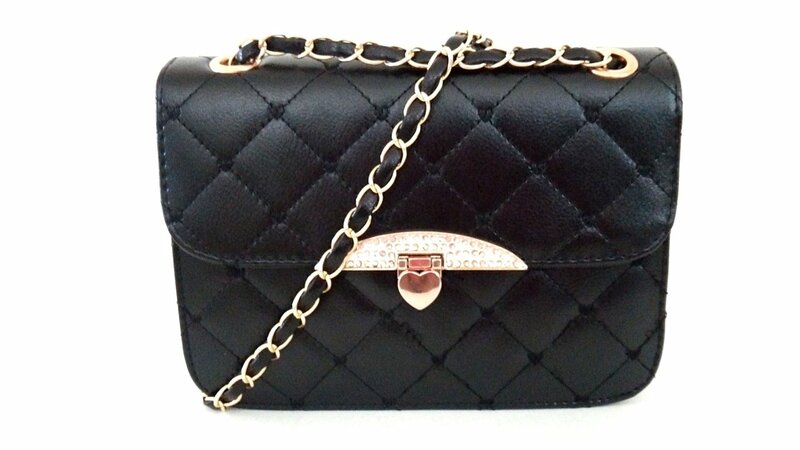 The bag is made with high quality PU leather and the gold chain strap makes this black bag effortless chic. It has enough space to fit your cell phone and some necessary stuffs. Such a cute bag is very ideal for young women. There are some other nice colors for you to choose. It can be used as a shoulder bag or a cross-body bag. Wherever you go this black bag will always make you look stunning. For mature women, a high-quality bag will not only make you look more sophisticated but also can make you more confident. The Scarleton Women’s Vintage Tote Bag is a very classic handbag. It’s made with ultra soft synthetic leather and has classic gold hardware. The spacious bag and economic price make this bag quite suitable for office workers. There is enough space in this bag for you to fit your things. Your iPad and a tablet 10″x8″x1″ can all be put into this spacious bag. If you like roomy bags at an affordable price, you should not miss Scarleton bag. 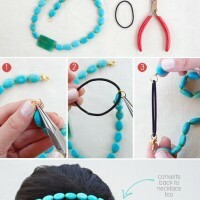 It’s quite functional and will go well with all your everyday outfits. We don’t that it’s quite difficult to find a roomy bag with a chic appearance. 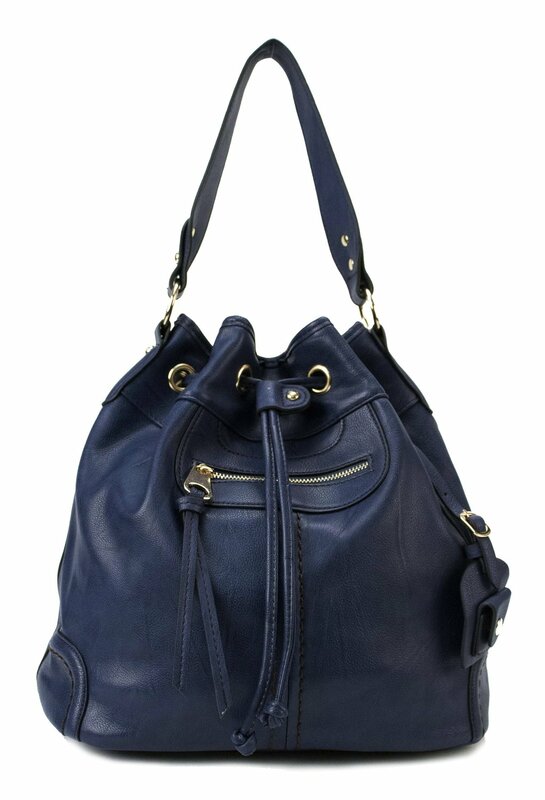 This Scarleton Large Drawstring Handbag can meet your need. It’s got a large interior for you to carry all these essential things, such as a small laptop and important tablets, with you all the time. It is also set with an exterior compartment that can fit your wallet, keys and mobile phone. You can carry it with the top handle or the shoulder strap. The Scarleton Large Drawstring Handbag very functional and it is affordable. There are many other pretty colors for you to choose. Made of high quality Genuine Leather and a chain shoulder. The design is simple yet stylish and it is very durable. The bag contains a main compartment and an inner small compartment.All your daily things like your purse, your key and cell phone can be put there. 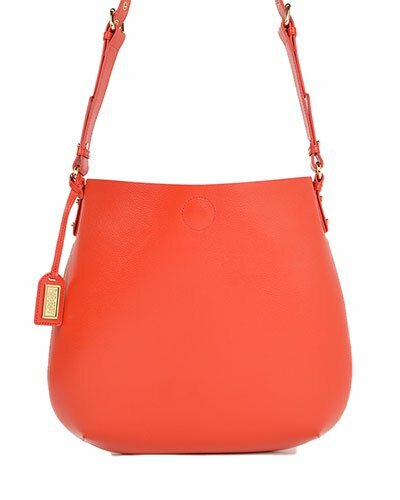 The long chain shoulder strap allows you to wear the bag as a shoulder bag or a cross-body bag. It is really a functional bag with a stylish design. It can upgrade all of your outfits. 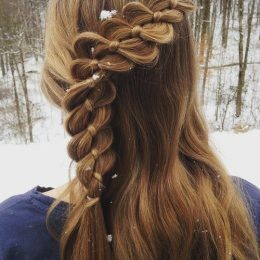 It’s quite elegant for women to wear for all occasions. 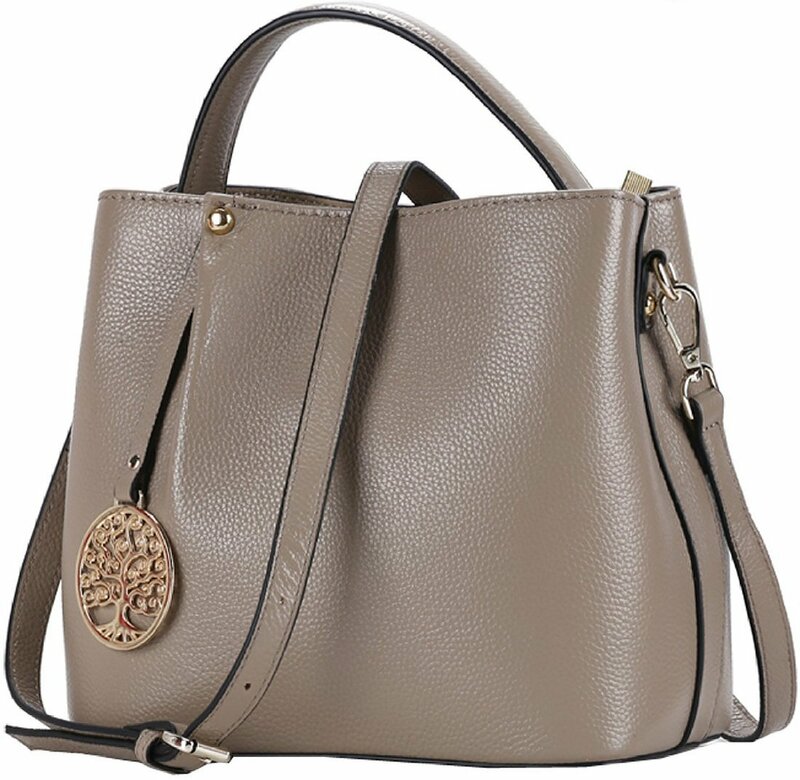 Iswee Women’s Fashion Leather Bucket Bag is made with high quality top layer leather. 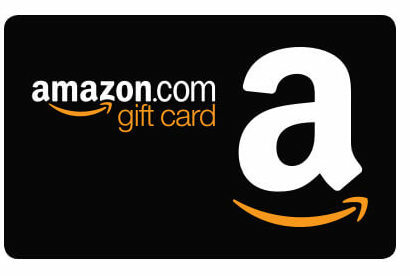 It’s got a zipper and a snap closure, which can ensure the safety of your property. Four light golden rivets are set in bottom so that the bag can be protected from water and tear. The long shoulder strap is adjustable. Women can wear it as a shoulder bag or a cross body bag. 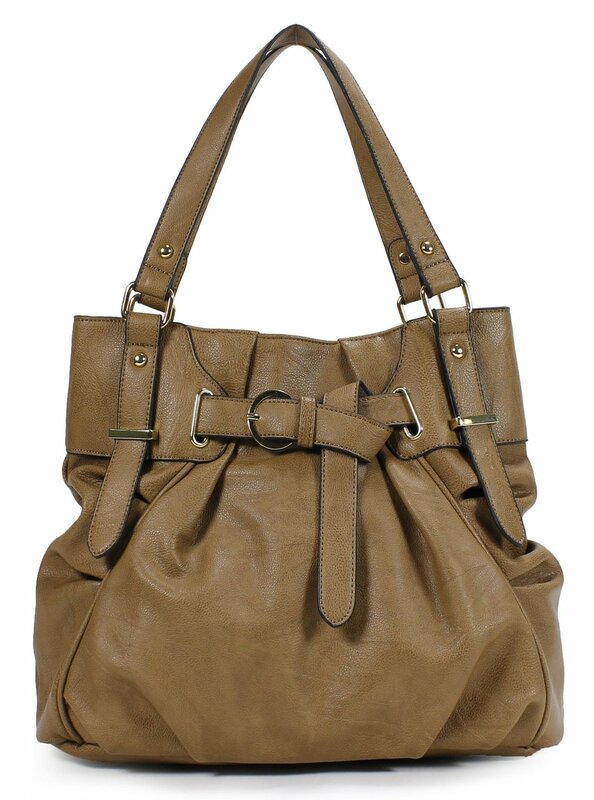 Iswee Women’s Fashion Leather Bucket Bag is a great choice for women who want to own a high-quality bag. 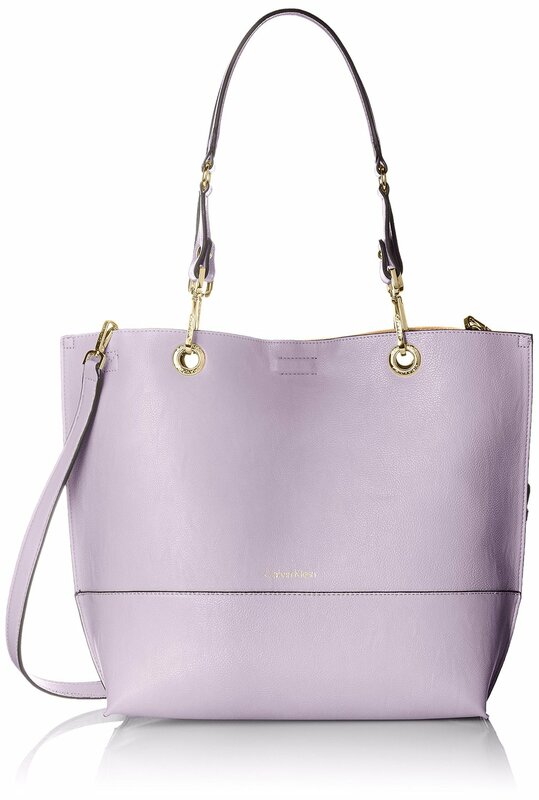 Calvin Klein Reversible N/S Novelty Tote Bag is a very stylish choice for all occasions. It’s got a magnetic closure and very convenient to use. The polished hardware makes this tote bag more fashionable. This bag has a roomy interior and is big enough for women to put all their essential stuffs. 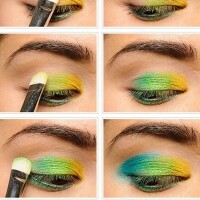 The pretty hue is quite suitable for young women, and there are many more lovely colors for you to choose. The Jet Set handbag has a MK logo exterior and leather belt straps. Thre are two large open side pockets for you to store things. The handles are made with smooth leather which are accented with polished hardware. It’s quite a sophisticated bag. 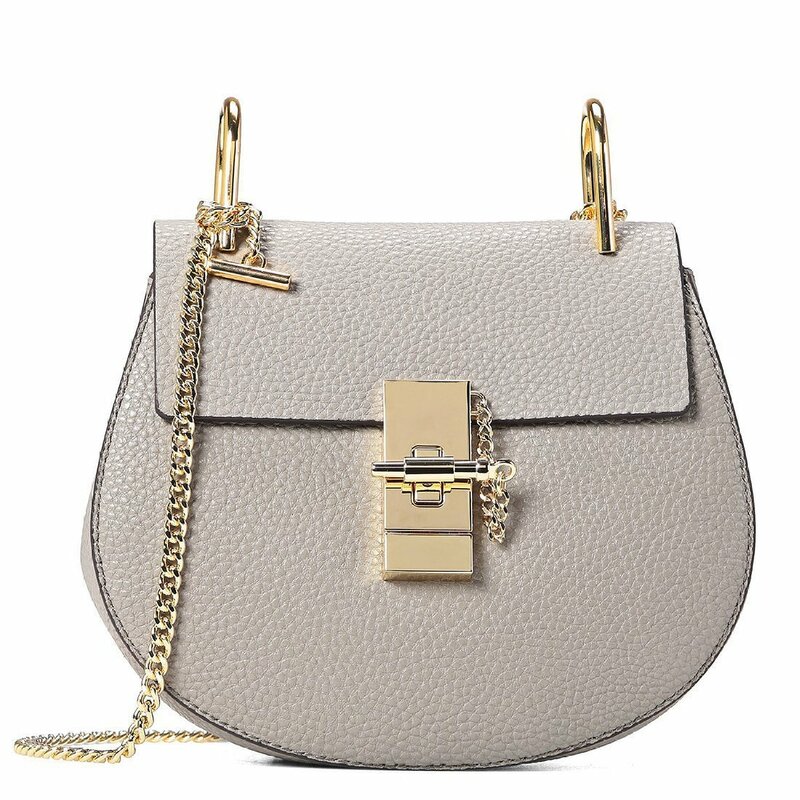 The dangling cutout logo medallion offers a signature touch to this bag. This roomy bag is great for women to carry essential things. The brown and black leather bag is very fashionable for mature women to carry. It’s also a versatile bag for all important occasions. 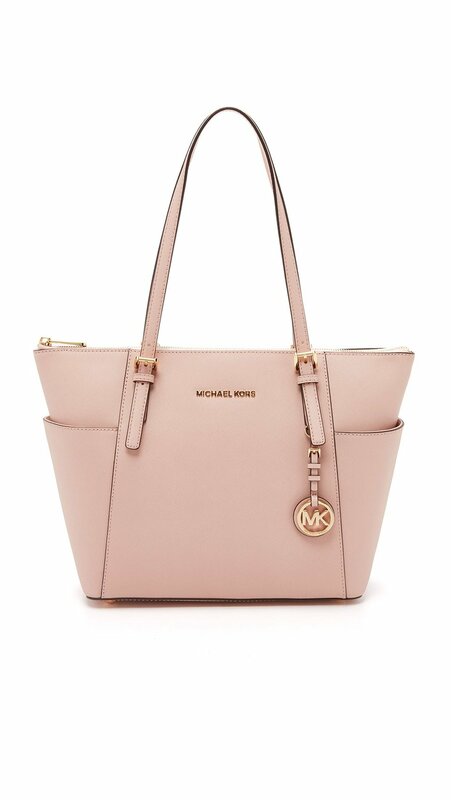 This Michael Kors tote is made with saffiano finished leather and polished hardware. The interior has a zippered pocket, four open slip pockets and a key fob. It is lined in Kors logo fabric. The top closure is fully zippered. Side gusset pockets have been set for additional storage. 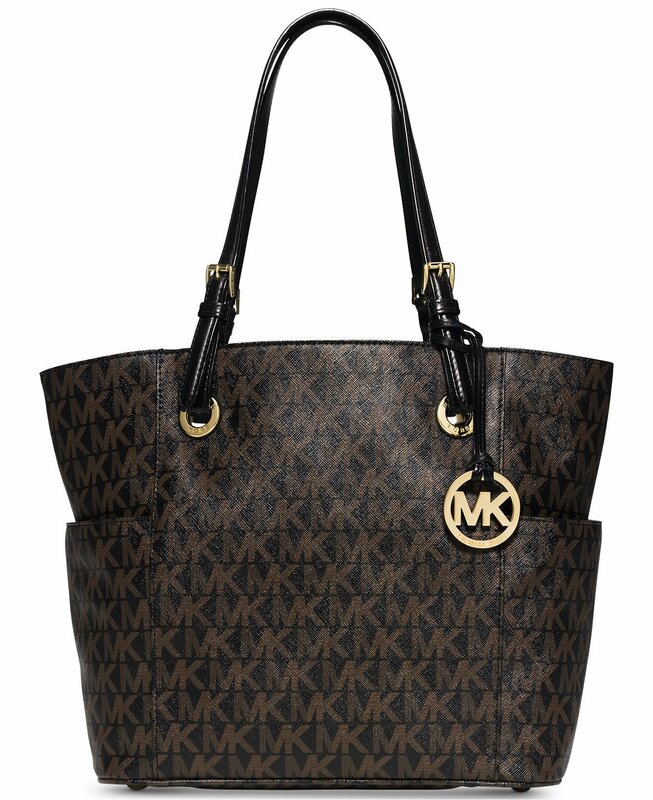 In the front of the bag, there is a Michael Kors lettered logo a removable Kors circular logo hang charm. There are a wide range of colors for you to choose. This East West tote bag is fabulous for women to carry on all occasions. If you want a roomy bag with a chic appearance, you should not miss this Badgley Mischka Fleur Floral Saffiano Leather Crossbody Handbag. It is designed in Italy. The bag is made with saffiano leather and the bright geranium hum makes this bag fashionable and suitable for both day and night. The roomy interior allows you put all the necessary stuffs inside. Such as your makeup, your umbrella or some important paper. There is a certer zipper soft pouch in the bag to divide the interior. You can use this bag in many different ways. Have you found the bag that suits you? All these 10 bags are fashionable for daily use. If you need bag, just buy a good one for yourself. You will find yourself more confident with it.